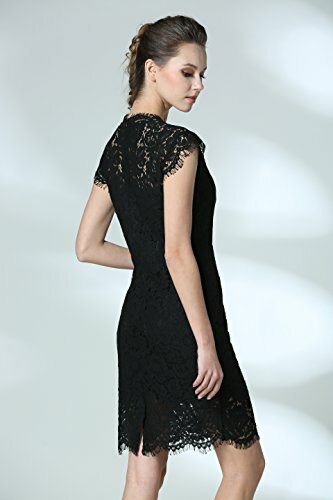 Our lace dress is U.S. Regular size! !Bust size is the most important. 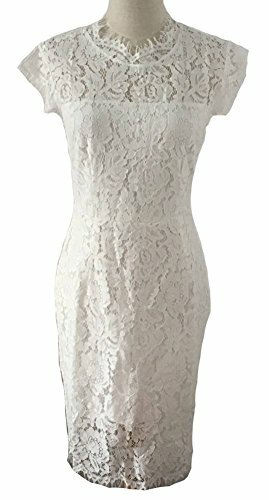 Size:S(US 2-4) / M(US 6-8) / L(US 10-12) / XL(US 14-16) If you are in between size,please size up. 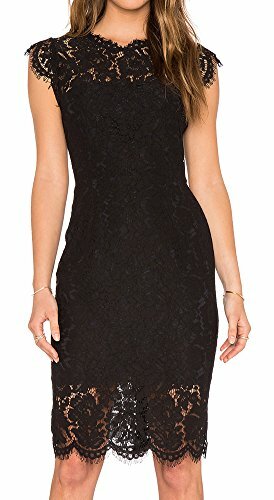 Design: Eyelashes lace,Slimming Sheath Style, Full Lace Short Midi Dress, Full Zip Back Suit for Night date,Cocktail Party, Prom, Wedding, Formal Occasions, Casual Wear, etc MEROKEETY is an USA registered brand,we accept 30 days free returns.